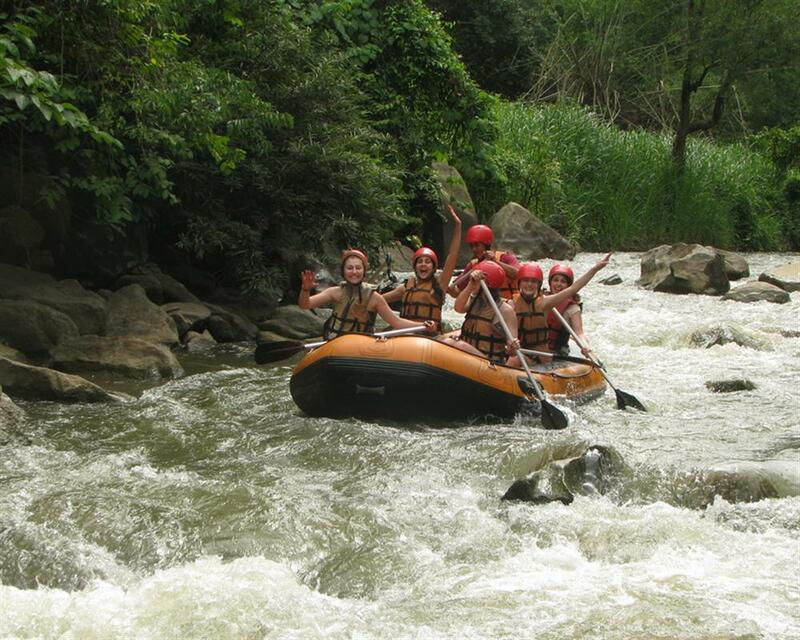 Start a day with an epic mountain bike adventure and an exhilarating whitewater rafting on this tour in Chiang Mai!!! 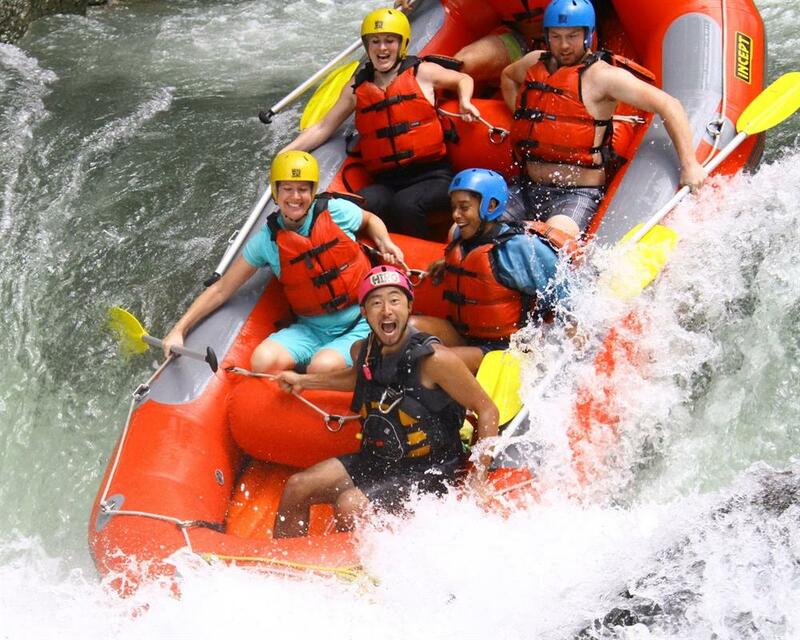 Rise early to make the best out of your day, starting with the cross-country mountain biking and following by an exciting afternoon on the rugged Mae Taeng River for the whitewater rafting through the lush greenery of the Northern Chiang Mai. 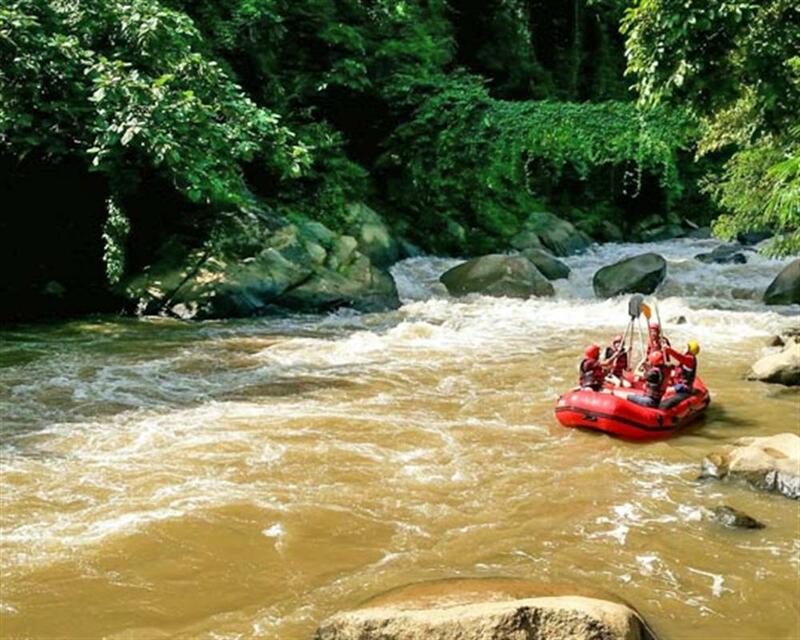 Then, take a transfer from downtown Chiang Mai to the untouched landscape of Mae Taeng. 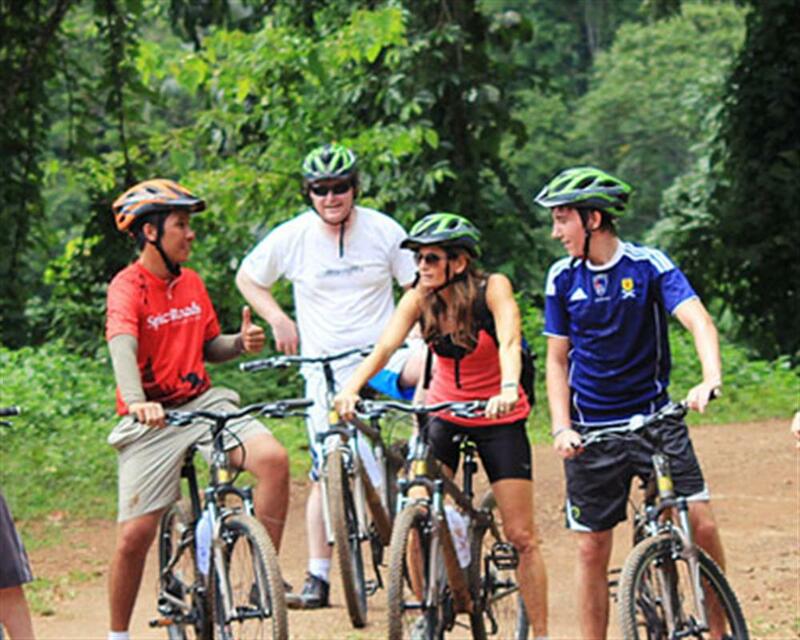 Pass by the tropical jungle trails through the pure natural surroundings for over 18 km. 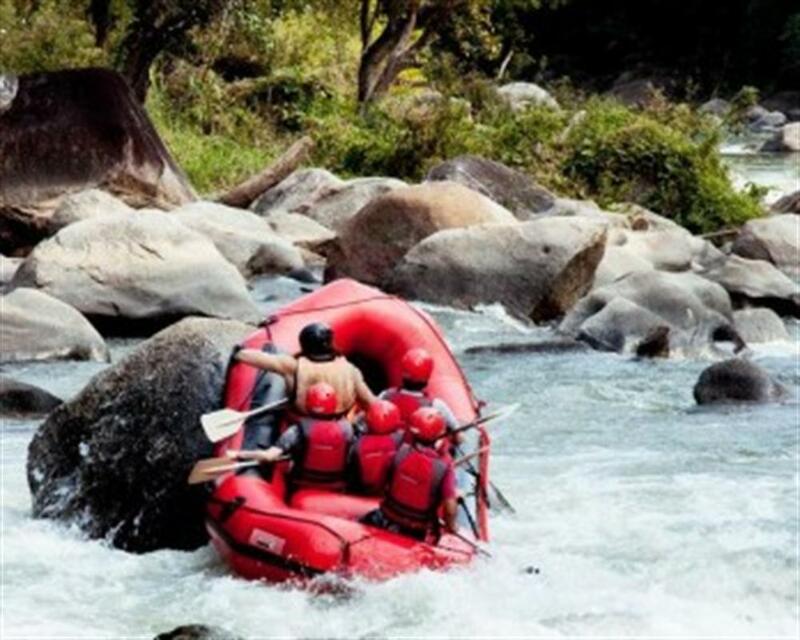 and enjoy the view of the scenic Mae Taeng River, local plantations, and villages. After completing the ride, we will stop for a local lunch by Mae Taeng River. 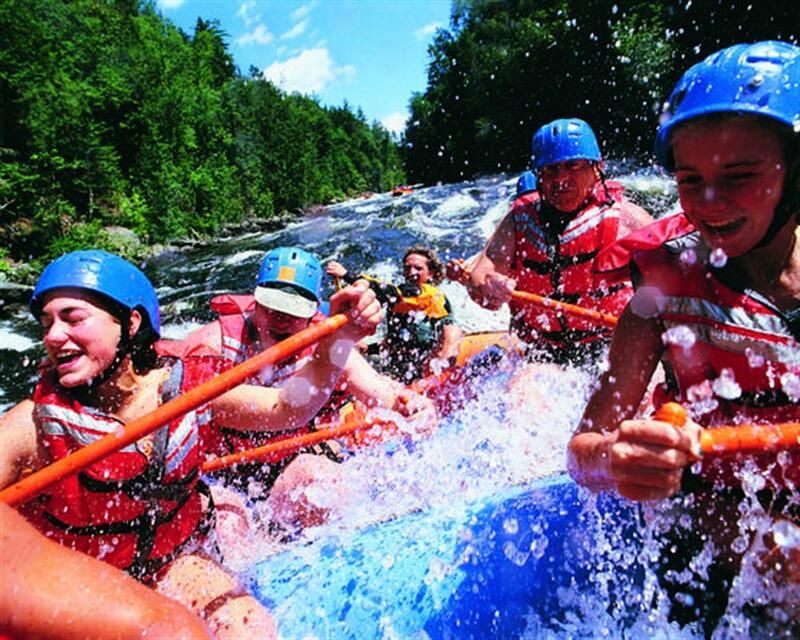 Then take on the challenge of an exciting rafting adventure. Feel the adrenaline increasingly run through your body while rafting at the grade 3 and 4 rapids. 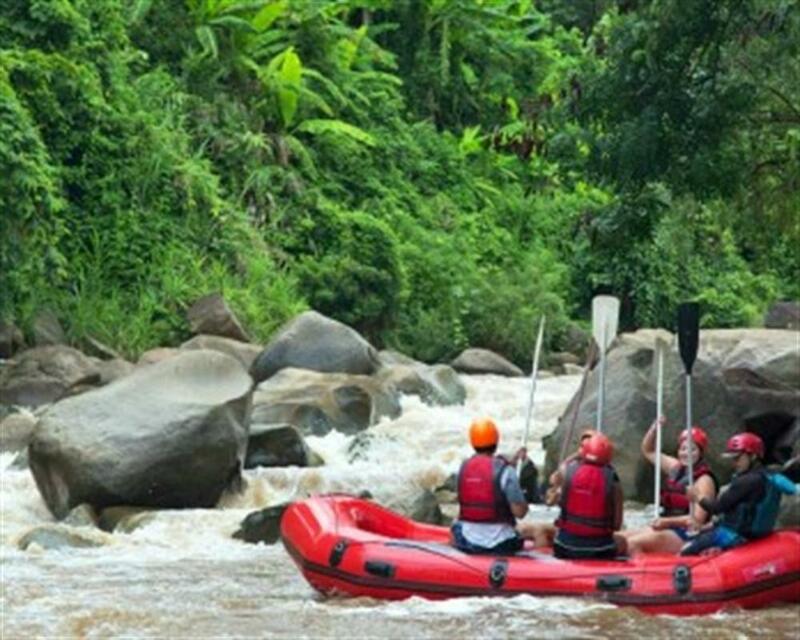 When the flow getting calm, admire the surrounding nature and relax before heading back to your hotel.